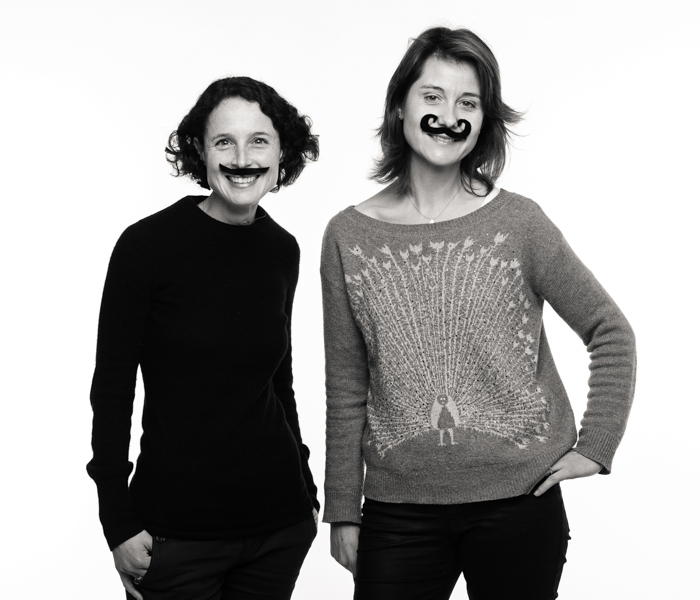 Pois Selection® was founded in November 2012 by Caroline Filou Heukamp and Anne-Marie Bonnamy, two French ladies, who fell in love with the beauty of the Portuguese products. We have selected for you only the finest original Portuguese products. Each product is selected and tested for its singularity, authenticity, good quality and value for money. Far from the existing products, our gifts are full of soul and stories. We can also answer to corporate, tailor-made needs and customize products. Our order process is easy and fast. All our products are 100% made in Portugal. Hope you will enjoy!Why Pois? Pois is a very useful Portuguese word, which means nothing and yet means everything. For us, Pois is a positive, enthusiastic and international way to evoke Portugal. Pois, é!